Megan Floris is the Co-­Founder and Director of Foodweb Education. She has extensive experience running eco-literacy programs in schools and has devoted the last two decades to her passion to empowering children through science and life skills. Megan has also applied her expertise in community development, horticulture and permaculture to other educational settings through training and professional development workshops, presentations at state and national Environmental Education and Science Education conferences, Melbourne University Master of Environmental Education, Permaculture Design courses and workshops for local councils. You can usually find her hiding behind a pot of fermenting vegetables but may also need to check the mulch pile. Alicia Flynn is an energetic ecological educator, teaching widely across primary, secondary, community and tertiary contexts. She has as much fun turning hot compost piles with 7 year-olds as she does engaging in complex discussions with fully grown humans on place pedagogies and practices for generative multispecies education and cultivating community. 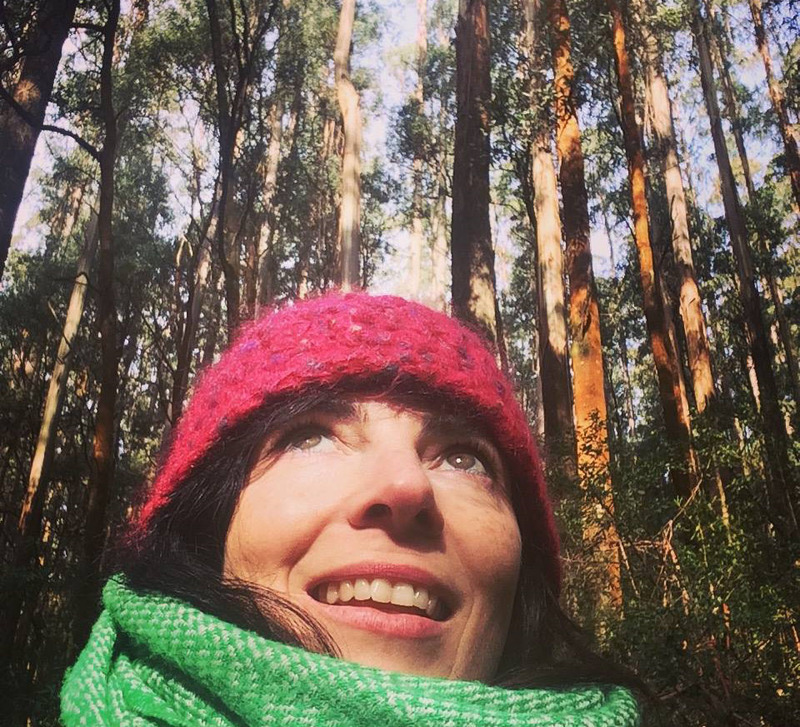 She holds qualifications in Primary & Secondary Teaching, a Master of Philosophy in Sustainability Education and is currently doing a PhD in Entangled Education at the University of Melbourne. There is no space in her life to dwell in either passive hope or despair when there are books to read, seeds to sow, brownies to bake and music to play. Foodweb Education enables her to do all that and more! She has multiple passions such as urban land stewardship, food production, composting and a general DIY approach to life. She worked for many years at the Ceres Permaculture and Bushfood Nursery providing gardening advice and support, has facilitated and taught permaculture courses at Ceres and has a graduate Diploma in Garden Design from Burnley and an a Diploma in Permaculture. In a former life she received a bachelor of fine art in sculpture at RMIT. Aviva Reed is a visual ecologist and a dynamic foodweb educator. Her art practice connects the science of ecology with immersive illustration that bring the stories of evolution and natural systems to life. 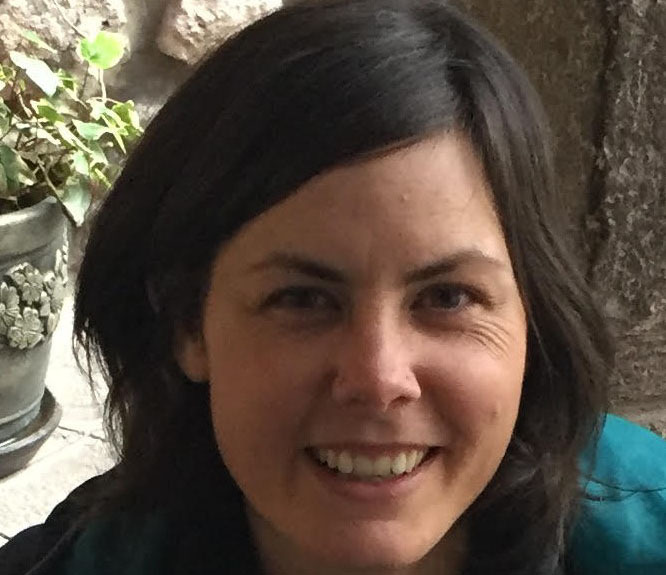 When she isn’t teaching Foodweb Education, she is illustrating with the Small Friends Books team (published by CSIRO Publishing) or collaborating with landscape architects to inspire ecological landscapes or teaching Contemporary Environmental Ideas at Universities. Aviva received her Bachelor of Science in 2006 from the University of Tasmania and her Masters of Environment, majoring in Education from the University of Melbourne in 2015. Her research thesis explored education at the science and art nexus. She has also recently illustrated her first solo publication "Eon, the Story of the Fossils", which explores what we can learn from billions of years of being part of an evolving ecosystem. Ian is a science and humanities teacher, environmental educator and occasional hazelnut farmer. Apart from perhaps building a chook shed with his three kids, he is most happy when he can help get students engaged in hands-on learning, whether that is in a high school chemistry lab, mountain range, sports field or veggie garden. Ian is non-indigenous, and was born into an Aboriginal community in Aurukun, Cape York where he has lived, along with stints in Seoul, Darwin, Cairns and Melbourne. Ian has a Dip. Ed. from Charles Darwin University and a Bachelor of Arts & Science with Honours in Australian Indigenous Studies from Monash University. 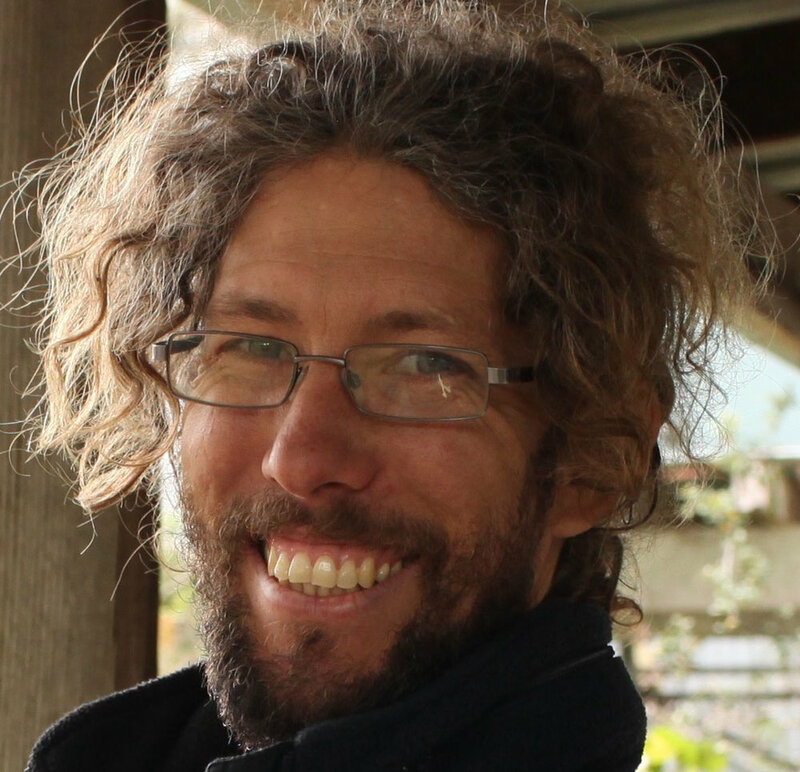 In his thesis he wrote about contested ideas of water use and ownership in Yorta Yorta country, along the Murray River. Foodweb education takes seriously our relationship with the garden as a key educator. As a seasonal guide, collaborator and key resource, the garden is the teacher, providing an ongoing resource and insight into how living systems evolve.